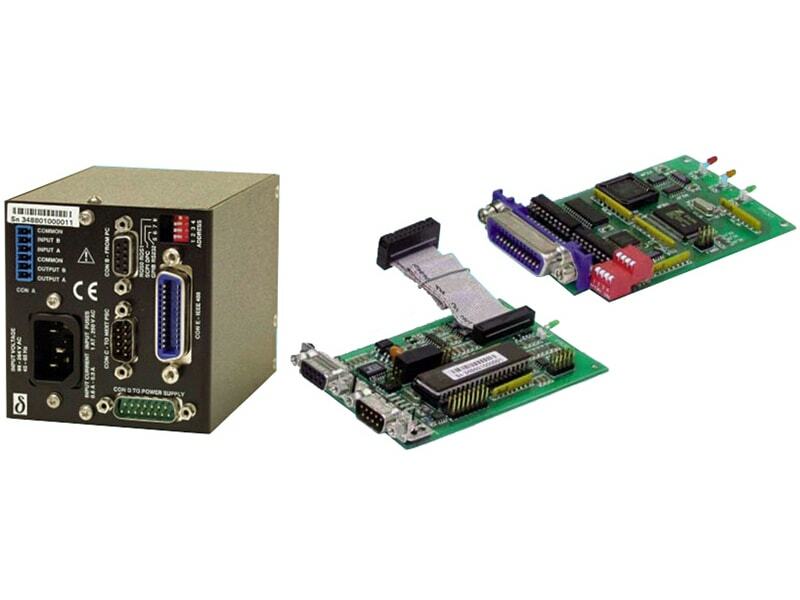 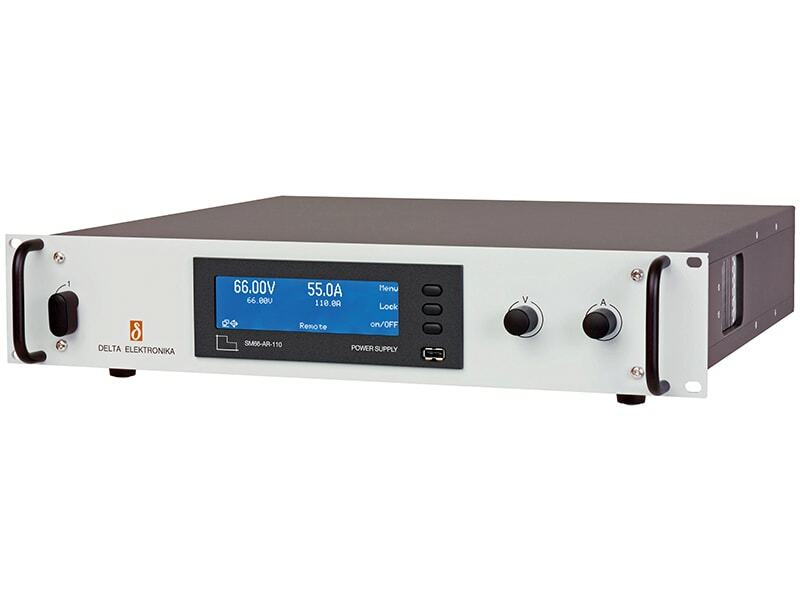 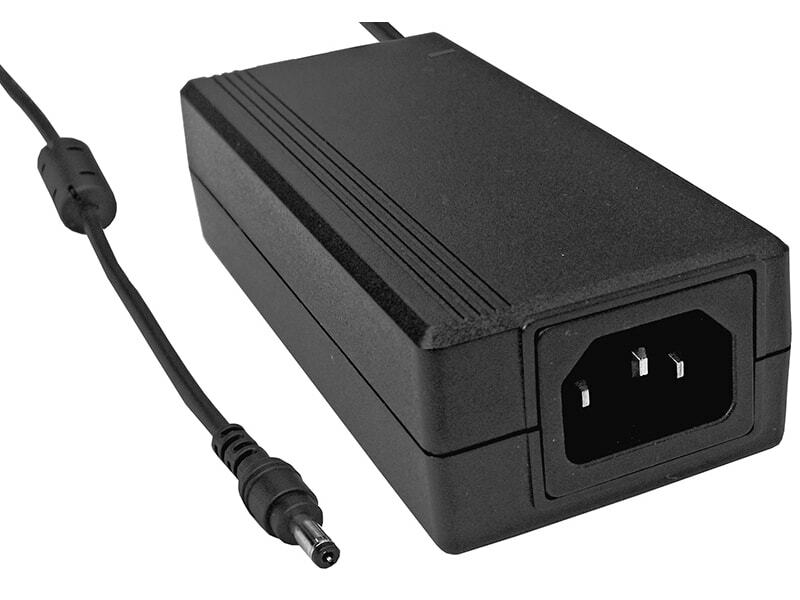 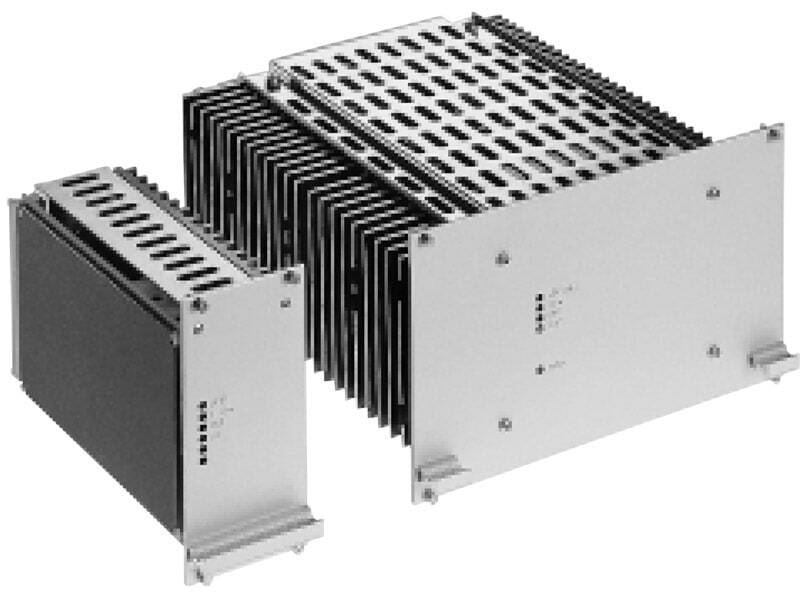 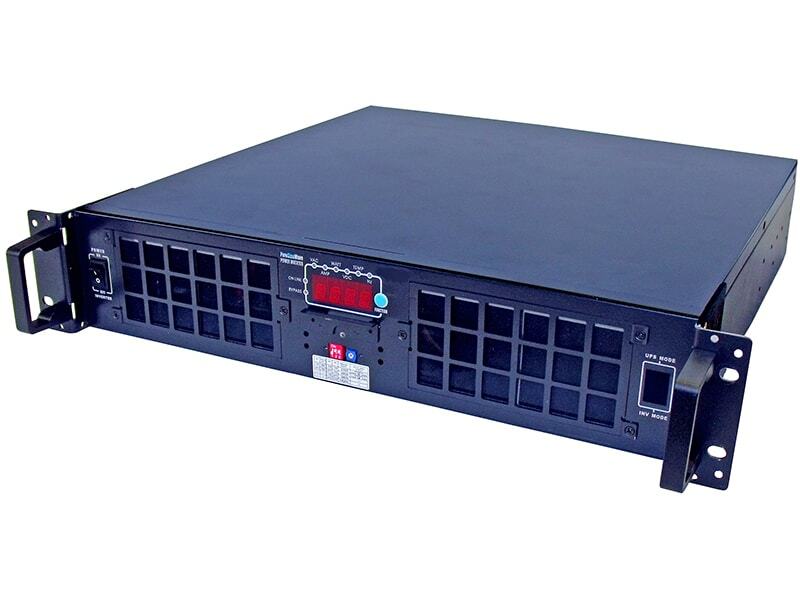 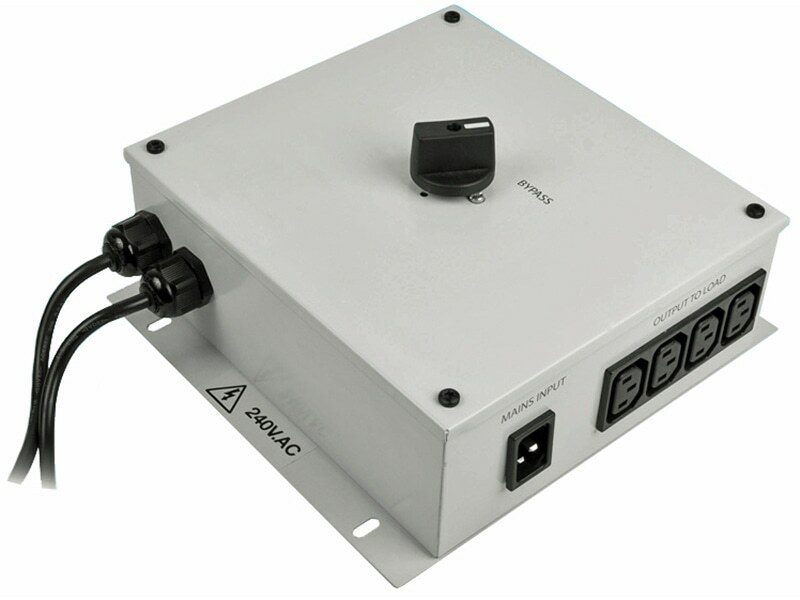 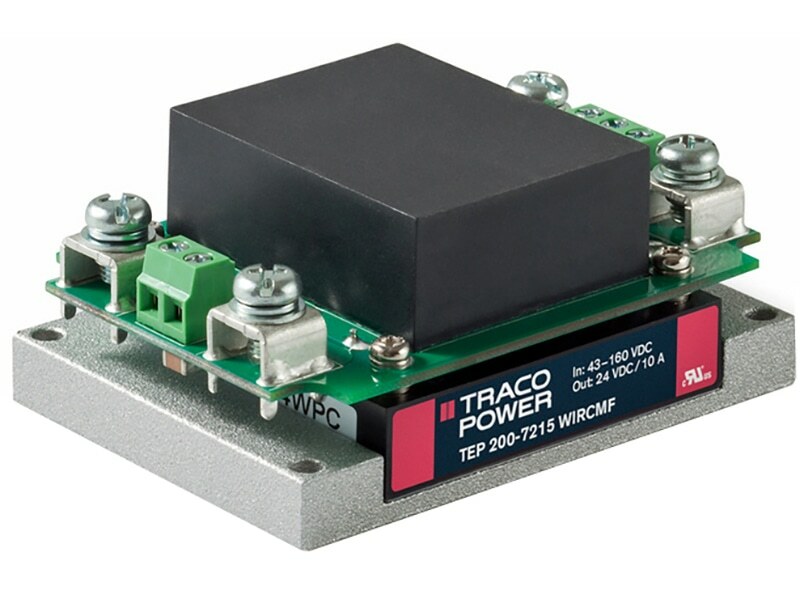 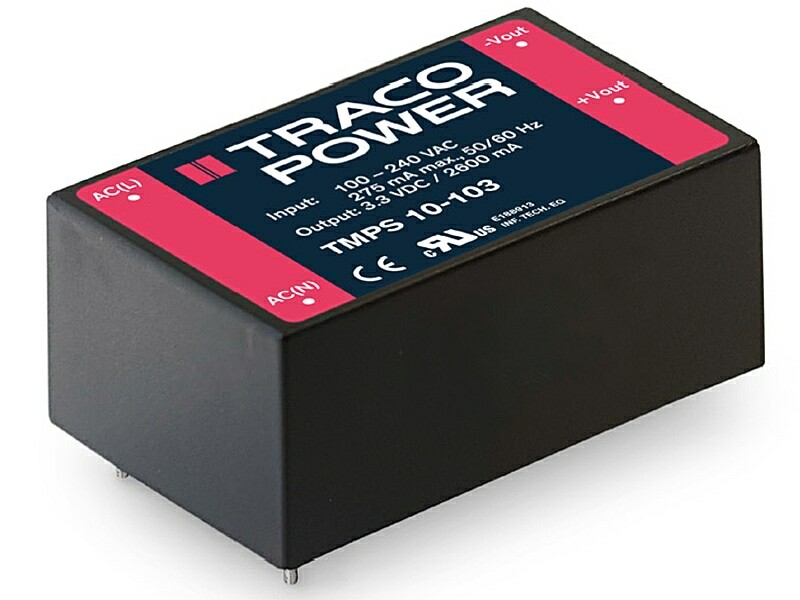 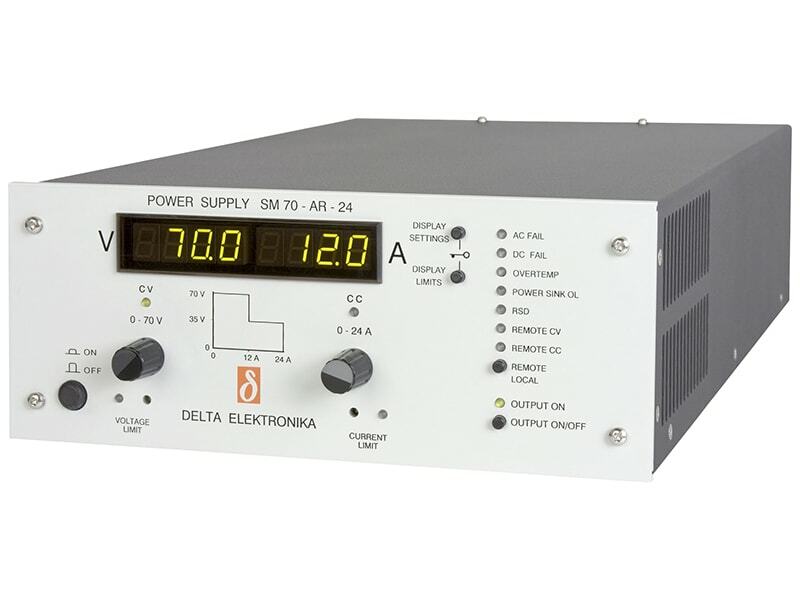 The TMPS 10 series comprises ultra compact AC/DC power supply modules in a lightweight fully encapsulated plastic casing for PCB mount. 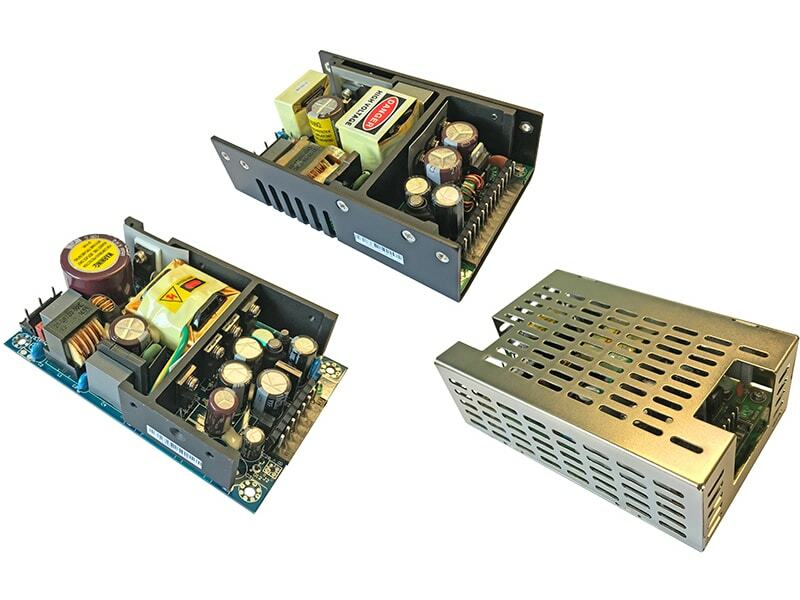 Beside the latest safety approvals for industrial and IT solutions (IEC/EN/UL 62368-1), they are also certified to IEC/EN 60335-1 for household appliance. 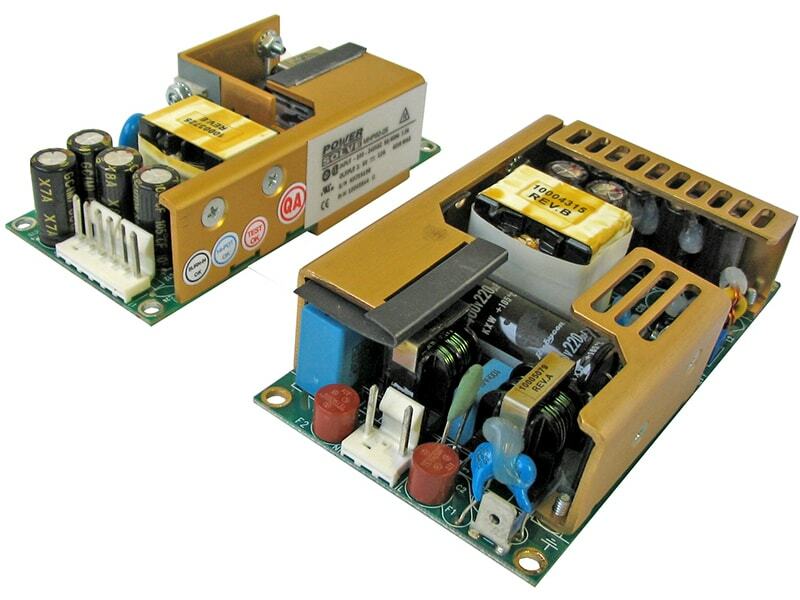 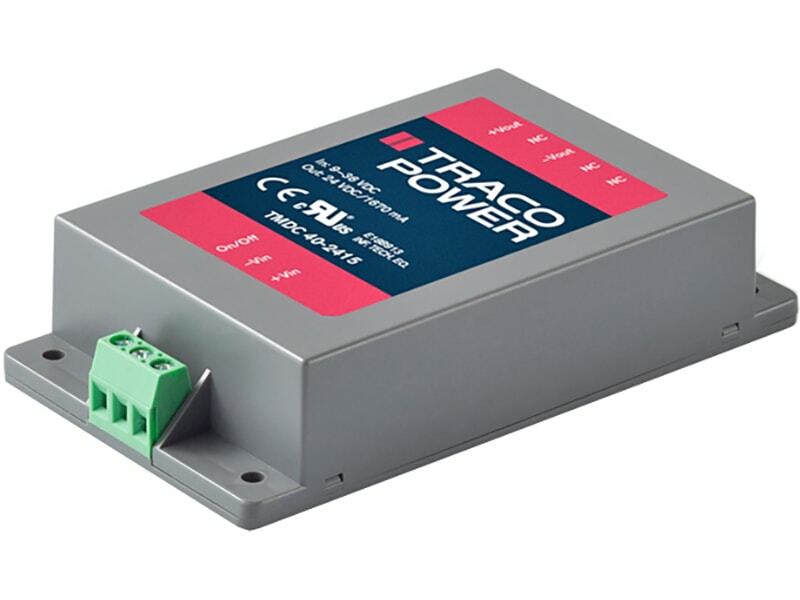 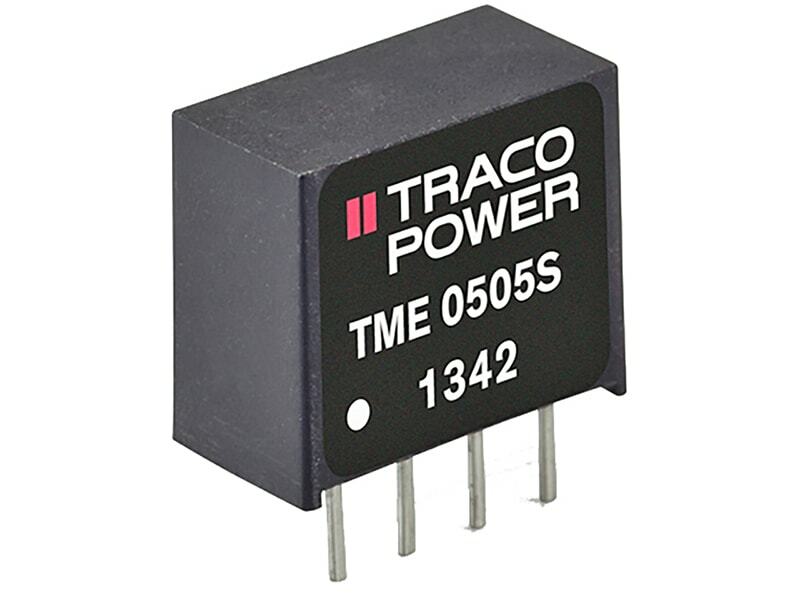 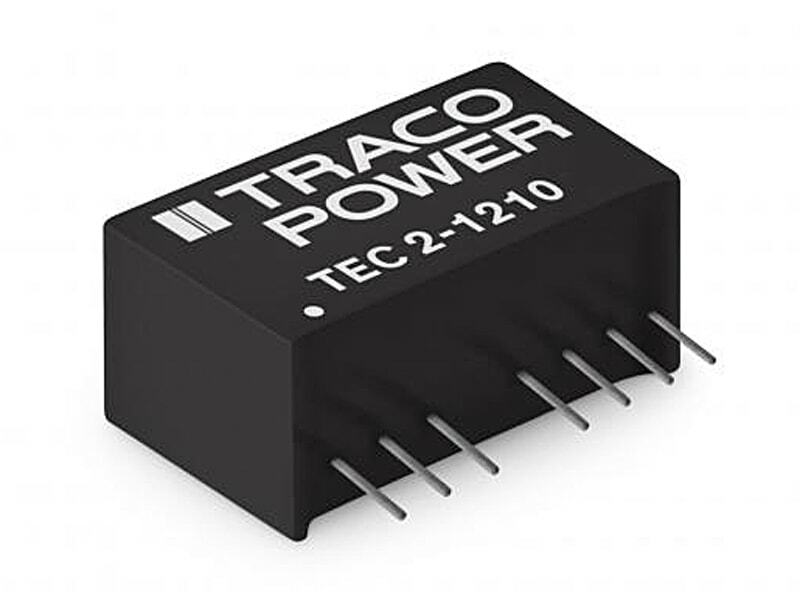 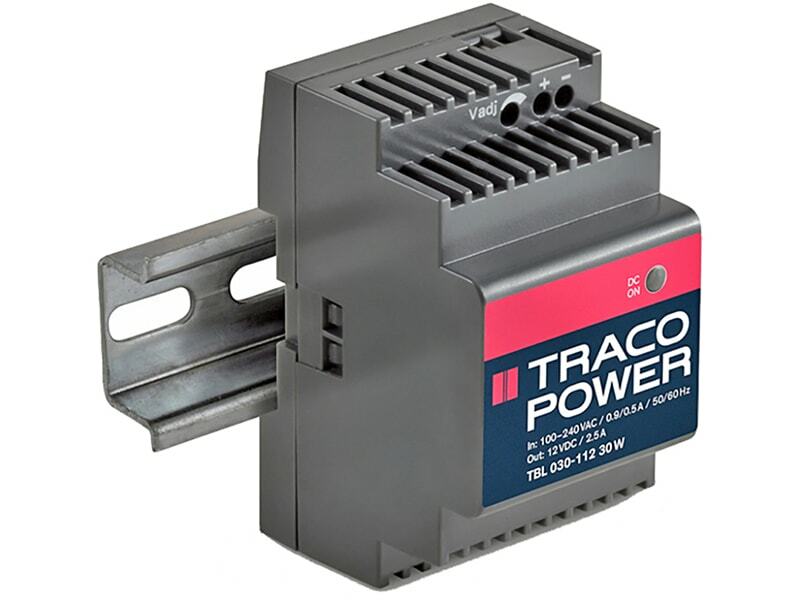 These 10 Watt modules are the ideal solution for low power or segregated circuits when space is critical or for an efficient powering of a standby mode when compliance to ErP directive is required. 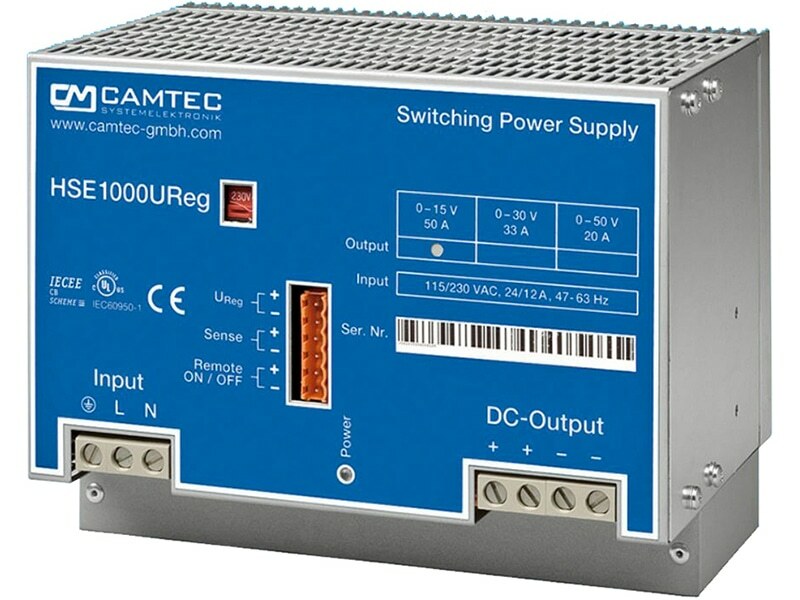 A peak current of 130% facilitates the activation of main circuits.